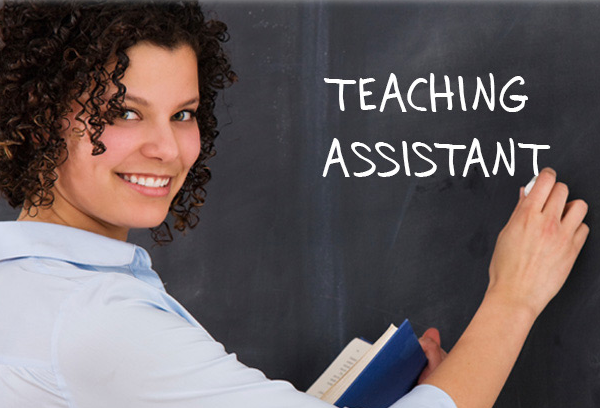 Launch yourself into an exciting new career as a teaching assistant with this great Level 2 course. The 150,000 and rising teaching assistants in the UK provide a vital role in supporting the children and teachers in our primary, secondary and Special Educational Needs classrooms. If you enjoy children’s company and would like to make a positive difference to their lives by helping them learn and thrive through supporting their education, then a career as a teaching assistant is perfect for you. As a teaching assistant you will become a valued and important member of school staff both by helping the class teacher plan and deliver lessons and by working individually with children.